New and unique monoclonal antibodies (mAbs), used for the clinical testing of human immunodeficiency virus (HIV), are now available for in vitro diagnostic manufacturing and clinical research applications. The HIV P24 275; HIV P24 114; and HIV P24 9.23.11.8.9.4 antihuman mAbs have all been designed for use as an integral component within a number of enzyme immunoassay testing procedures. 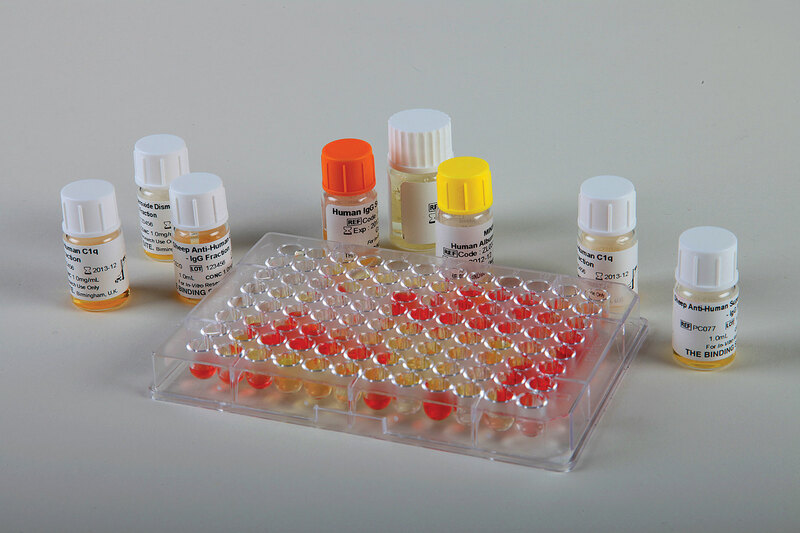 All of these novel mAbs are sourced from mice and processed using various chromatographic techniques to a purity level of >95%. In addition, matched antibody pairs are available (coater/tracer), which greatly aids in product and application development.